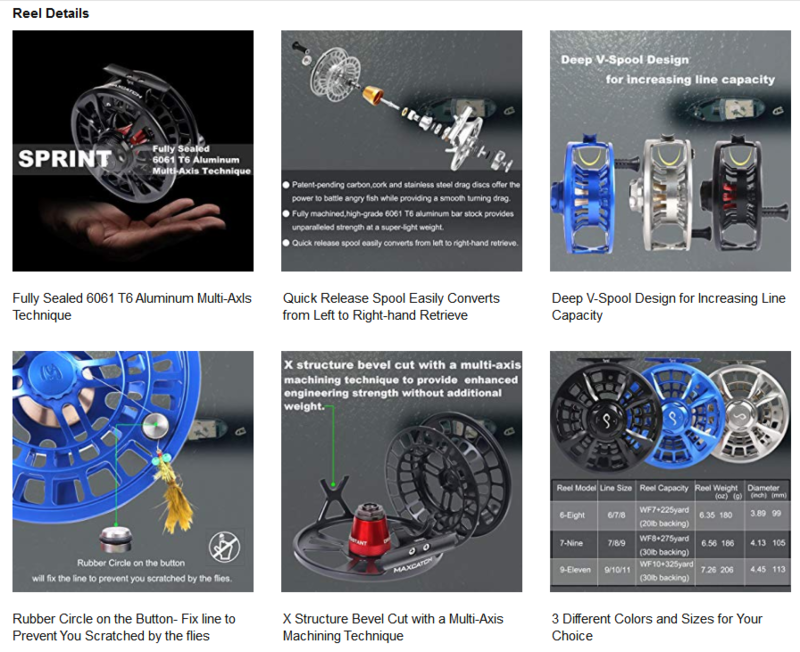 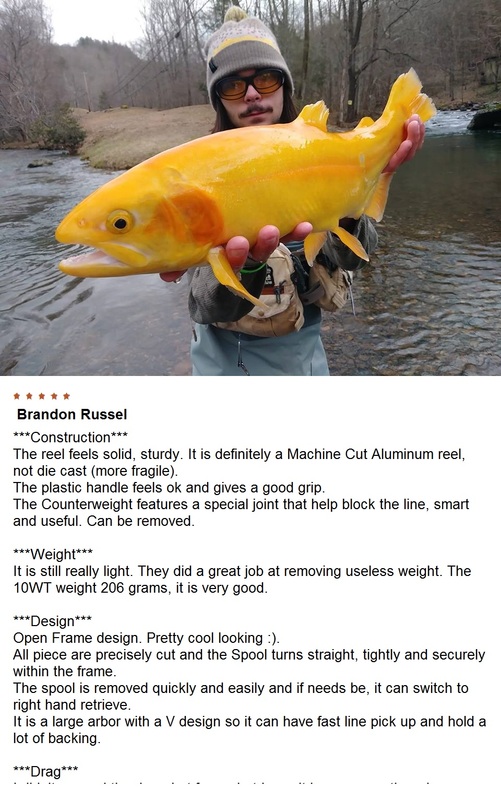 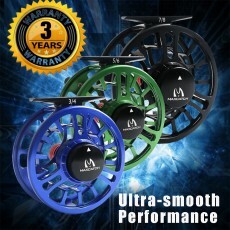 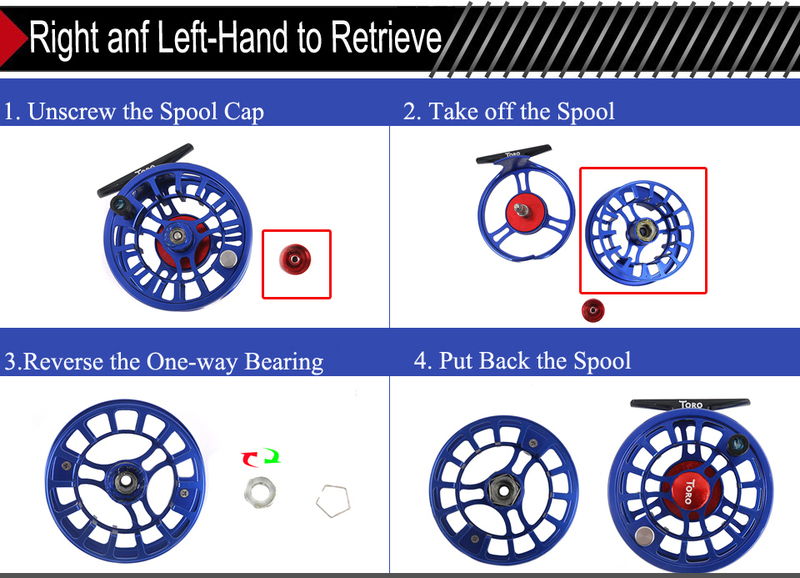 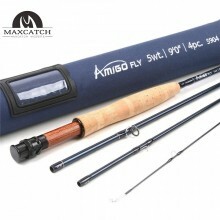 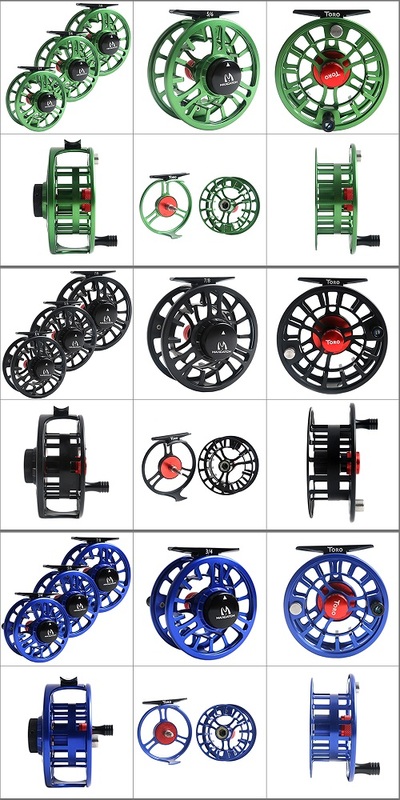 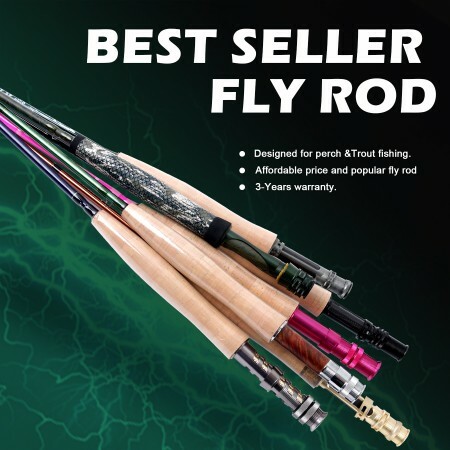 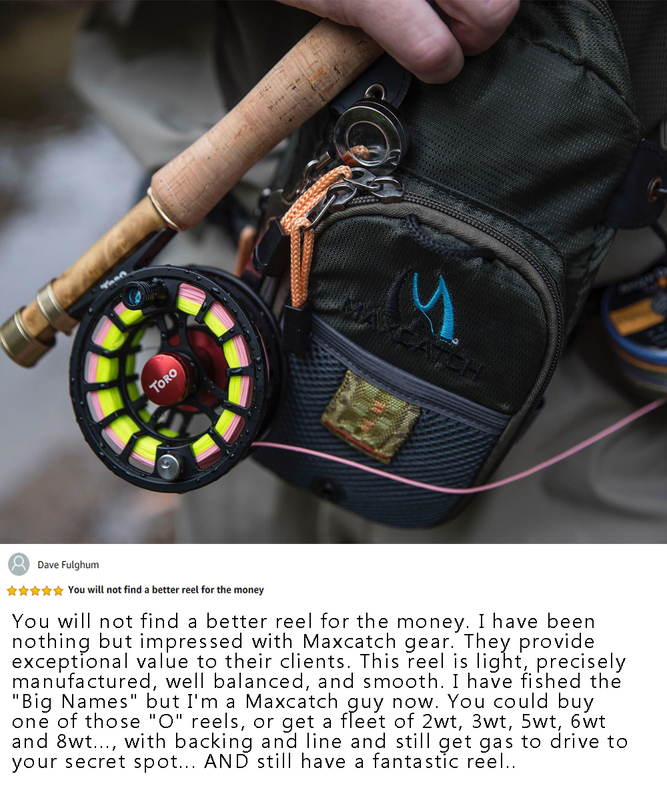 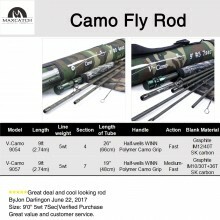 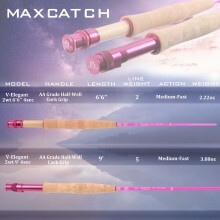 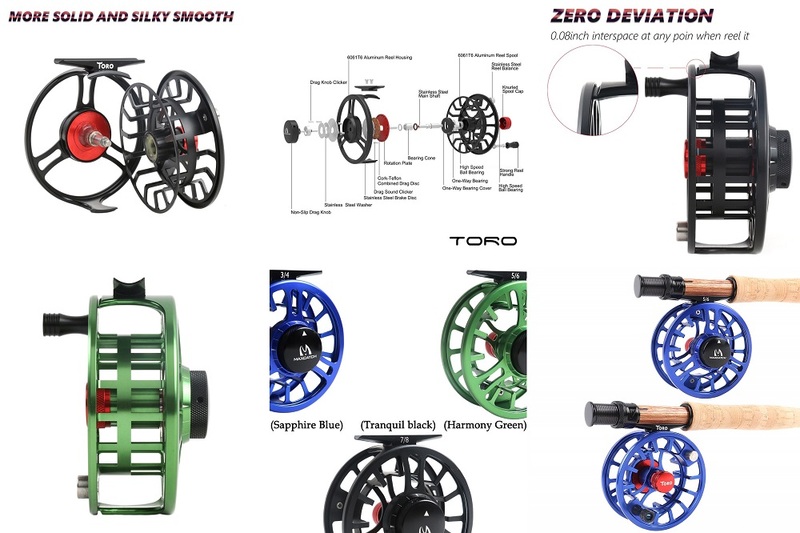 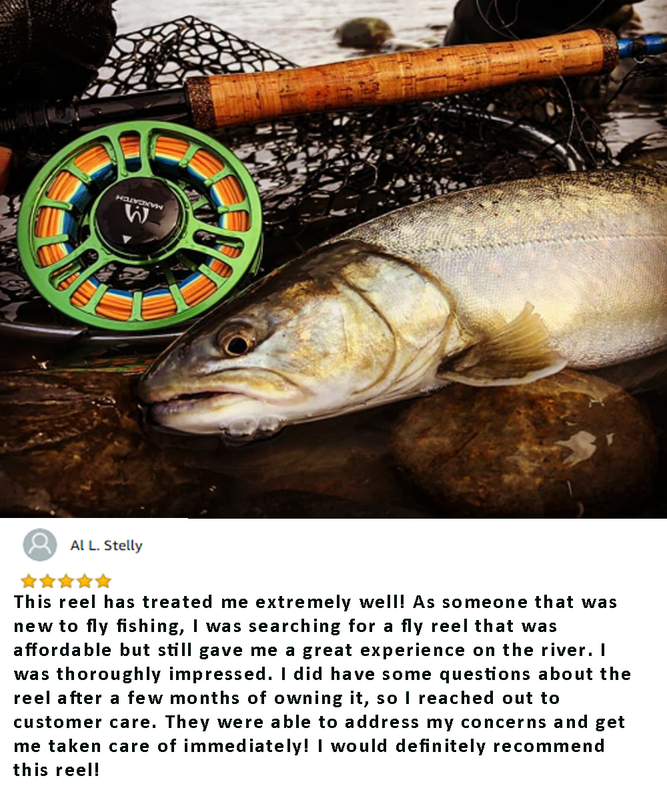 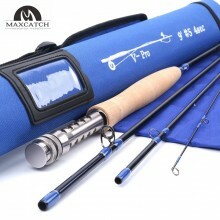 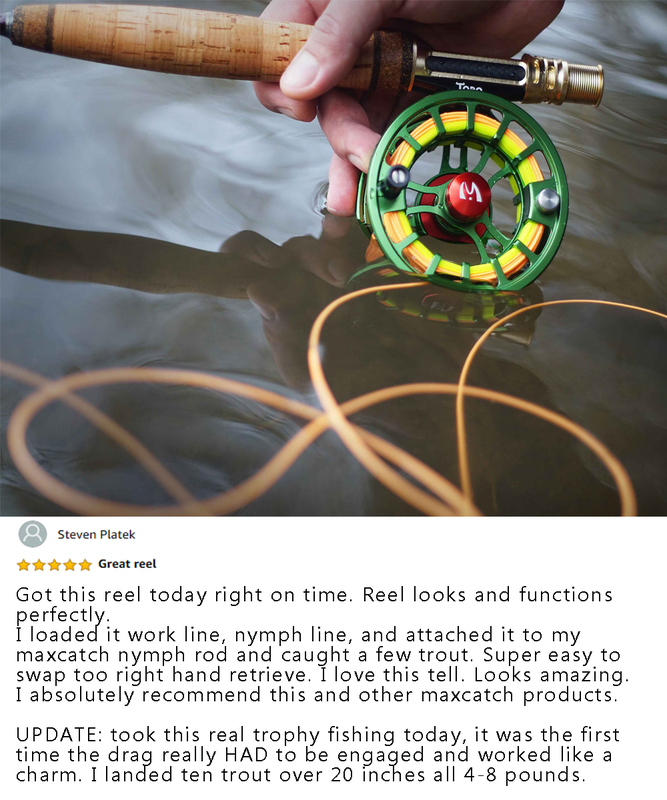 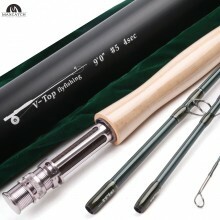 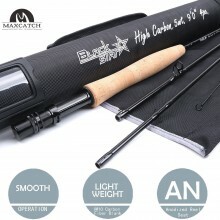 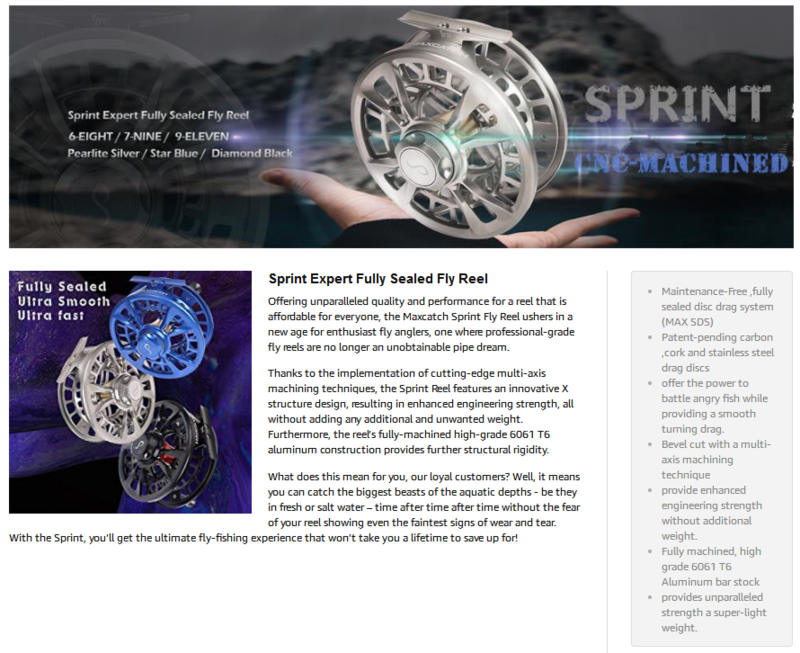 Our best-seller rods represent the very best that Maxcatch has to offer, as designated by you, our loyal customers. 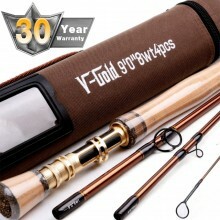 Whether you are looking for our professional-grade Black Star caster or simply seeking to stand out from the crowd with our coveted V-Gold rod, our best-seller range features rods suitable for any and all situations and anglers imaginable. 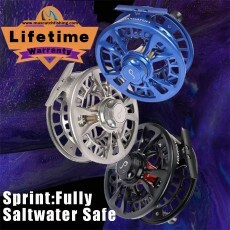 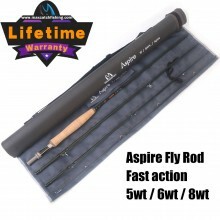 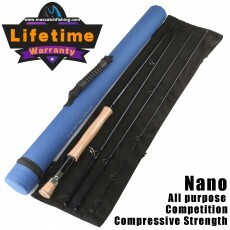 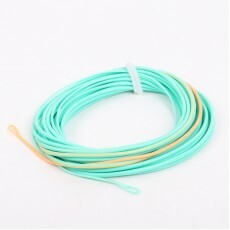 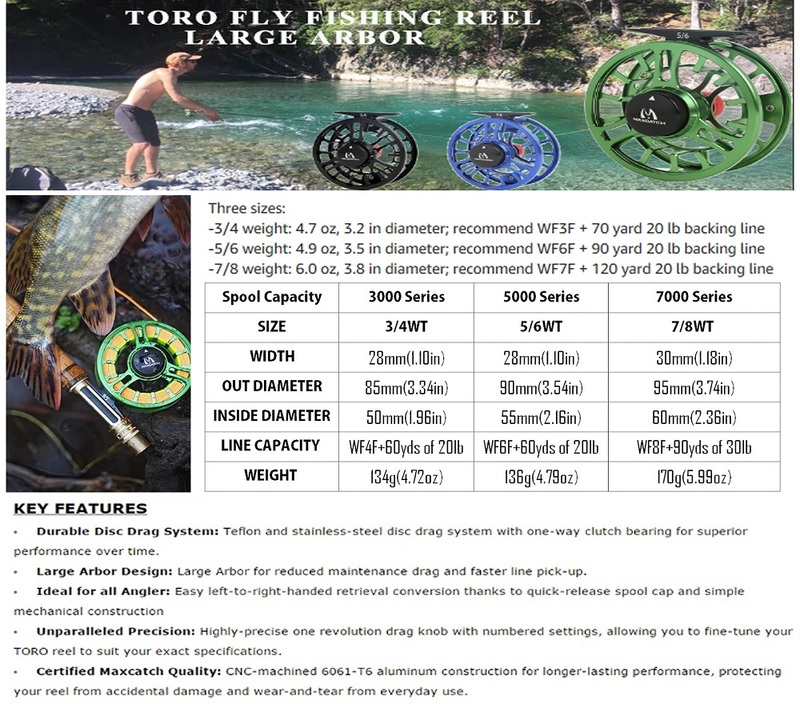 All of the rods featured below feature a 3-year warranty as standard, unless stated otherwise.